Ta` Rosi apartment is a modern and luxurious three bedroom penthouse served with lift and two terraces overlooking breathtaking country and sea views. 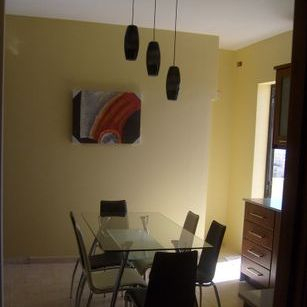 This property is ideal for those who wish to enjoy a tranquil and peaceful holiday in a beautifully decorated apartment. The apartment opens to an airy kitchen and spacious living area. The kitchen comes with the following appliances: washing machine, fridge/freezer, microwave, electric oven, gas hob, toaster, electric kettle and coffee maker. 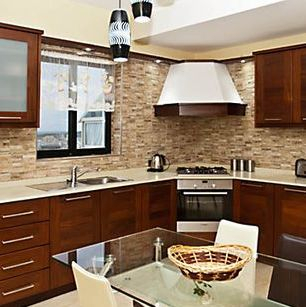 The kitchen is equipped with all amenities in order to cook delicious meals while on holiday. 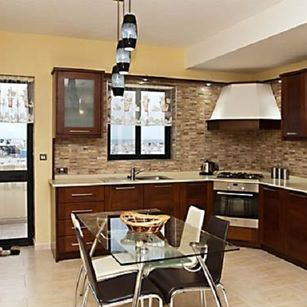 Furthermore, the kitchen accommodates a sizeable table which seats six persons. The kitchen opens up to a living area which hosts a cable TV, dvd and two sofas: a three seater and the second a two seater sofa. The sofas face a 20 feet glass door which overlooks open country views. The living area opens to a large terrace which comes complete with garden furniture including a bbq, wooden table and 4 chairs as well as two sun lounges. The terrace is ideal for grilling some meat while watching the sun set, enjoying a fresh glass of wine or simply star gazing. 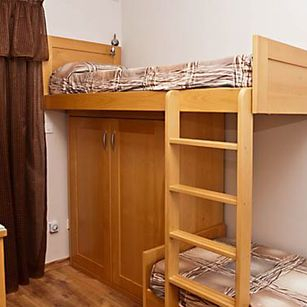 The double bedroom is complete with a spacious wardrobe and a six drawer cupboard. 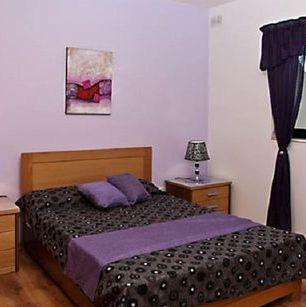 The double bedroom also comes with air conditioning, hair dryer and ironing facilities. 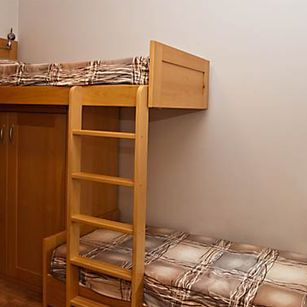 The second bedroom is made up of two single bunk beds (also suitable for children) as well as ample storage space for all travelling gear. This bedroom is also air conditioned. A third bedroom accommodates a single bed. Bed linen comes at no additional cost and depending on the duration of the stay, fresh linen will be provided. 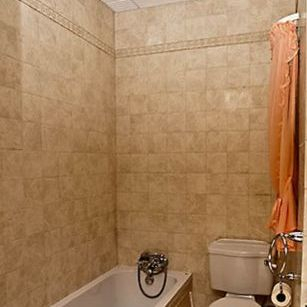 Adjacent to the small bedroom is a small shower which also comes up with sink/ toilet facilities. 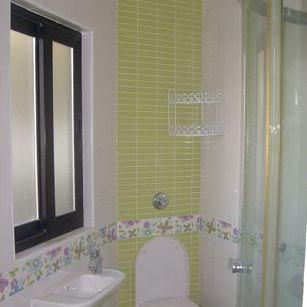 The living area also walks into a spacious bathroom area which consists of a sizeable bath, sink and toilet amenities. Bath towels come at no additional cost and depending on the duration of the stay, fresh towels will be provided. Families travelling with young children will, upon request, be provided with baby cot, high chair and the necessary linen. 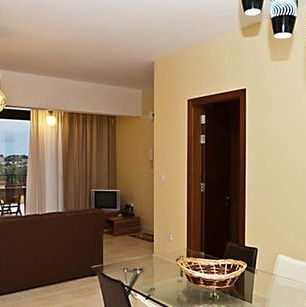 The apartment is fully licensed and certified by the Malta Tourism Authority, furnished and finished to high specifications to make your stay as comfortable as possible.